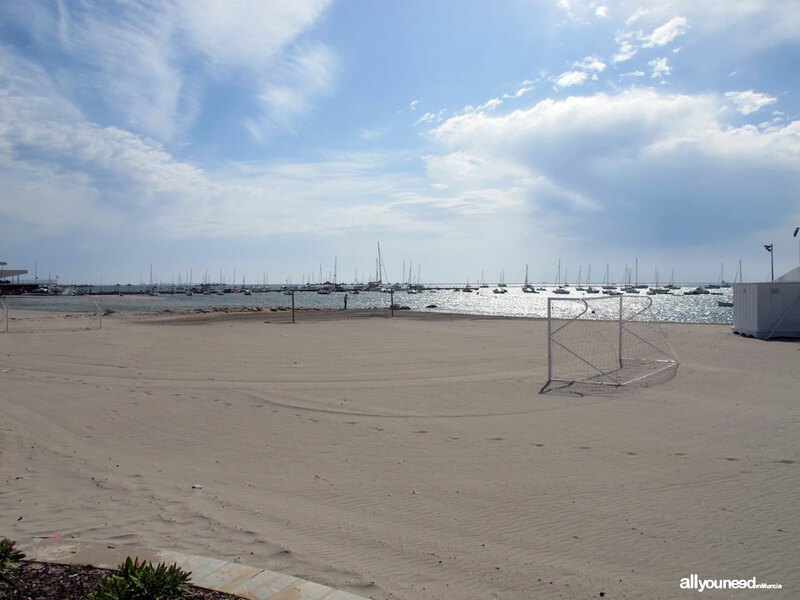 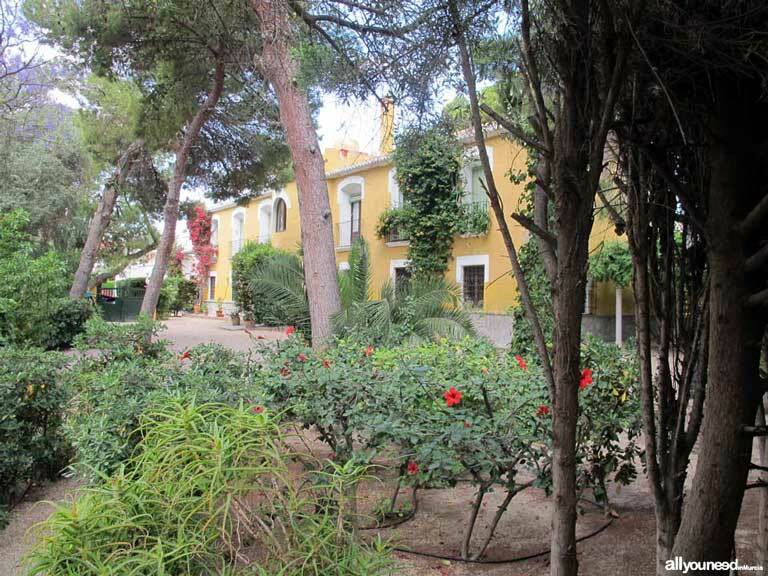 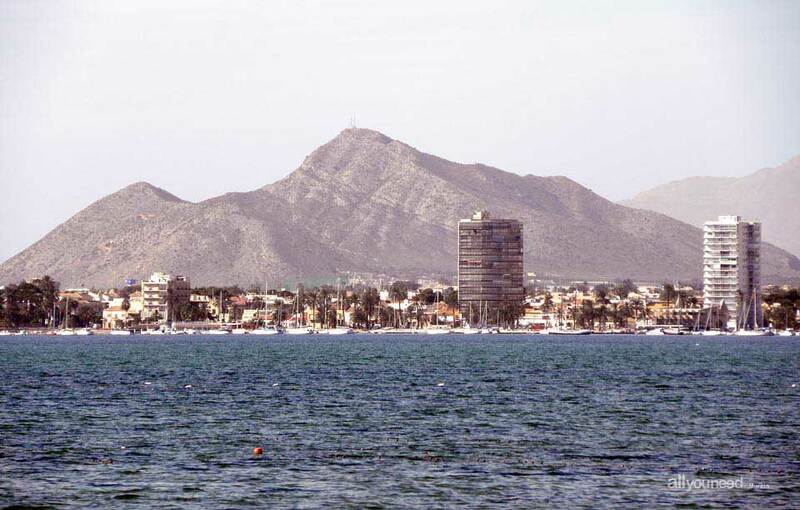 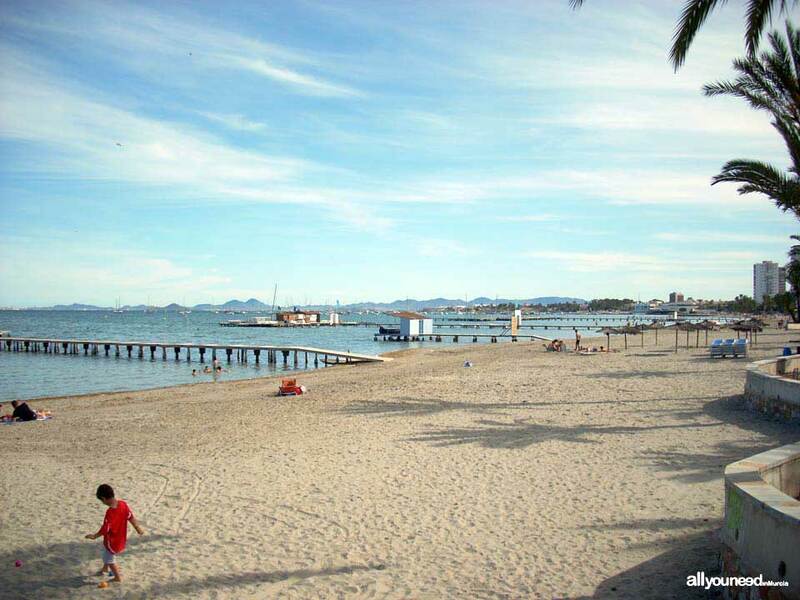 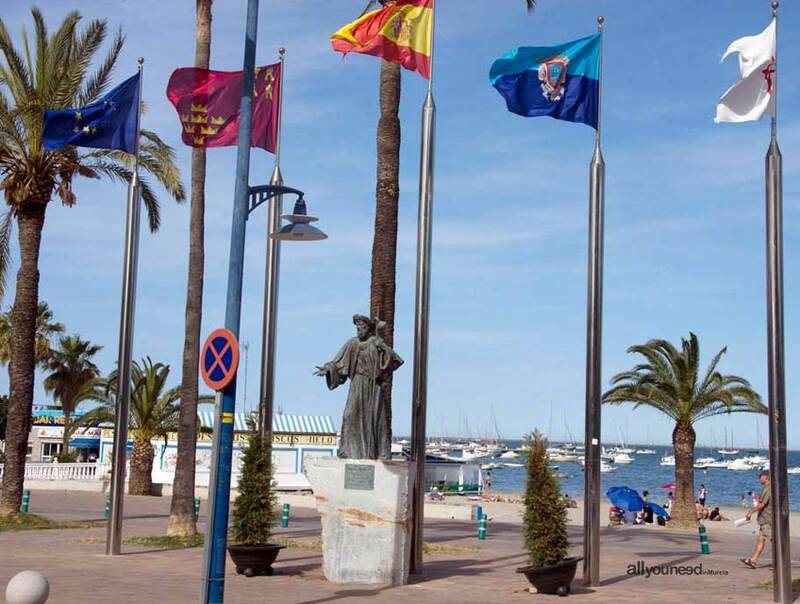 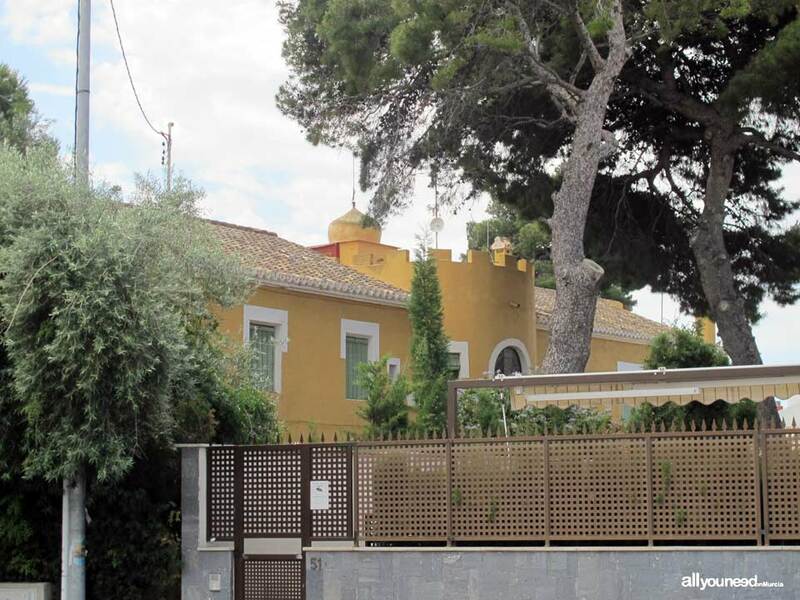 Located on the Mar Menor banks, this is a village of sailing traditions founded in 1888 by Fray José Barnuevo Rodrigo de Villamayor on one of his lots: Torre Mínguez. 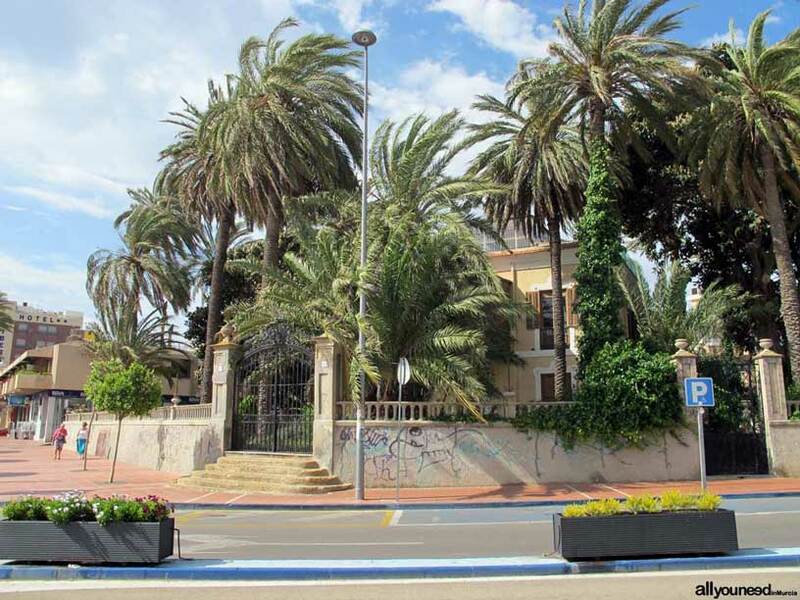 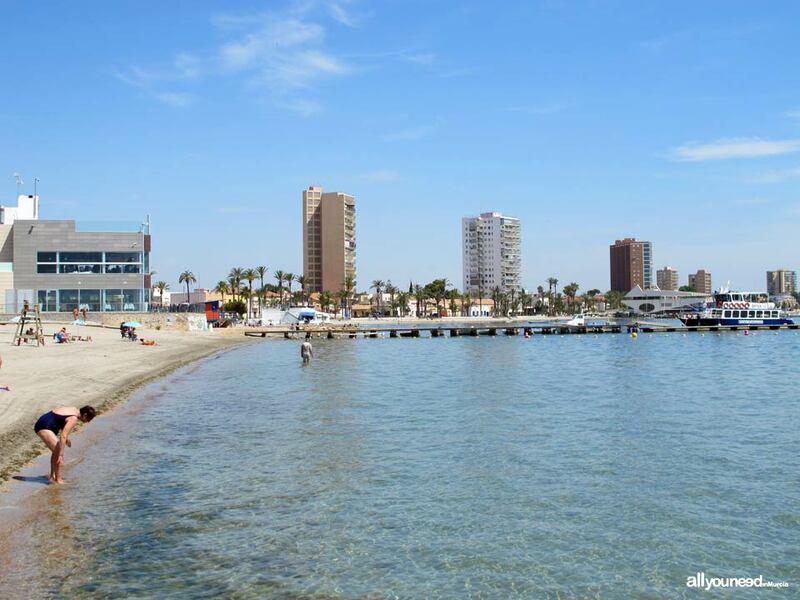 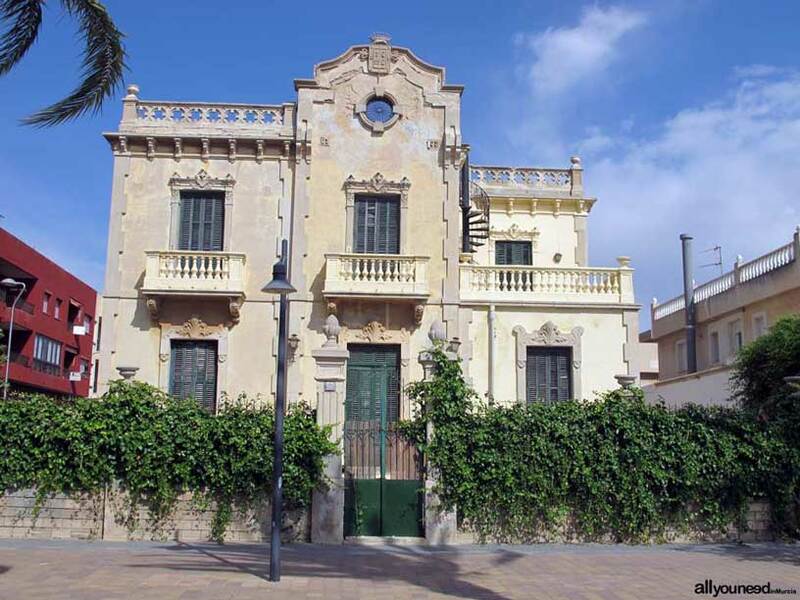 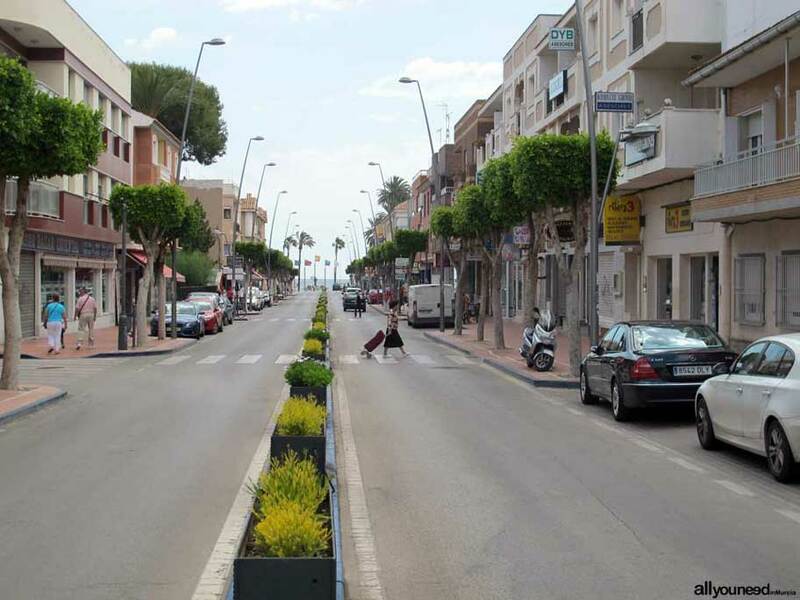 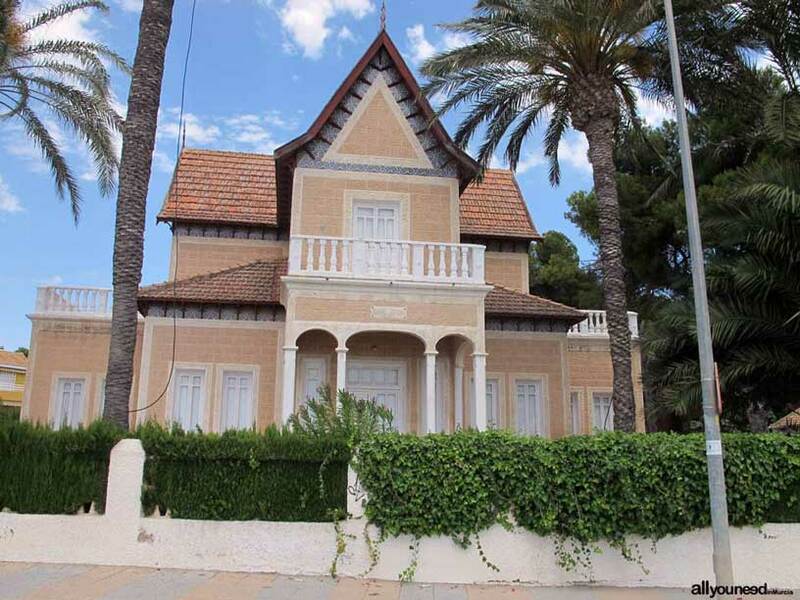 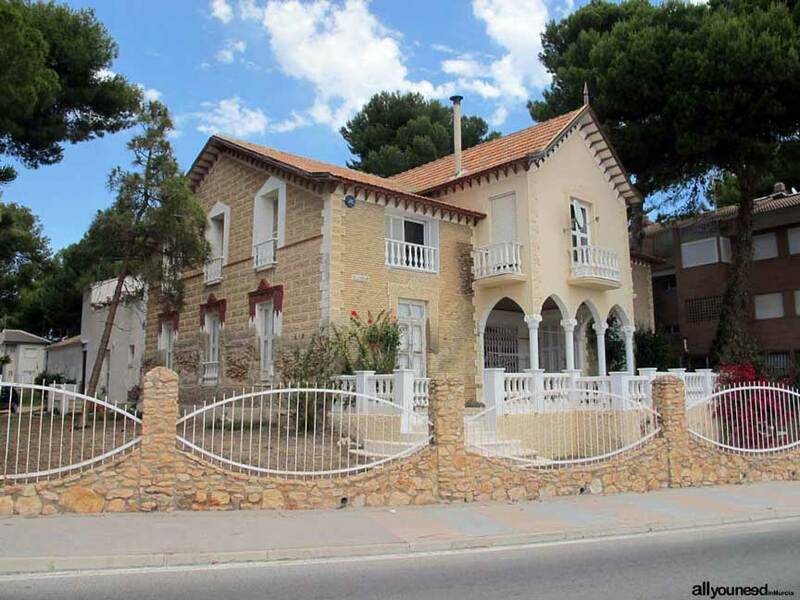 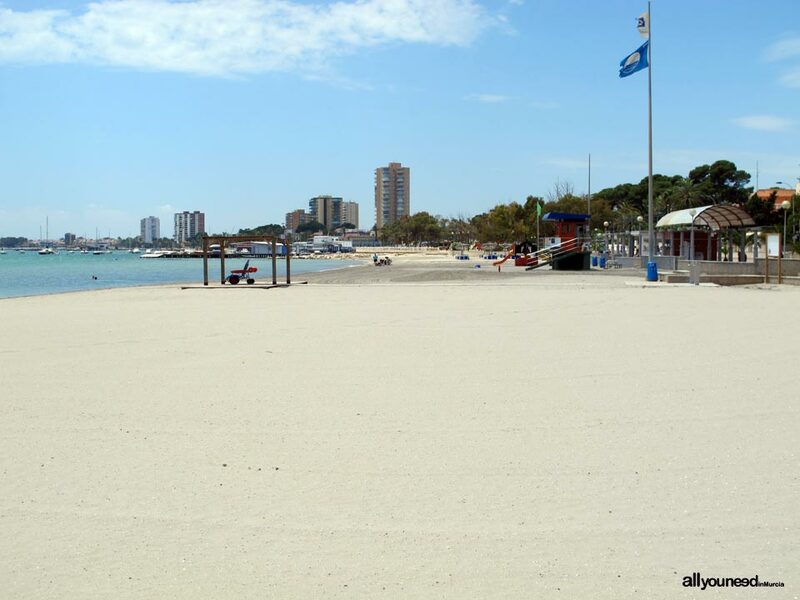 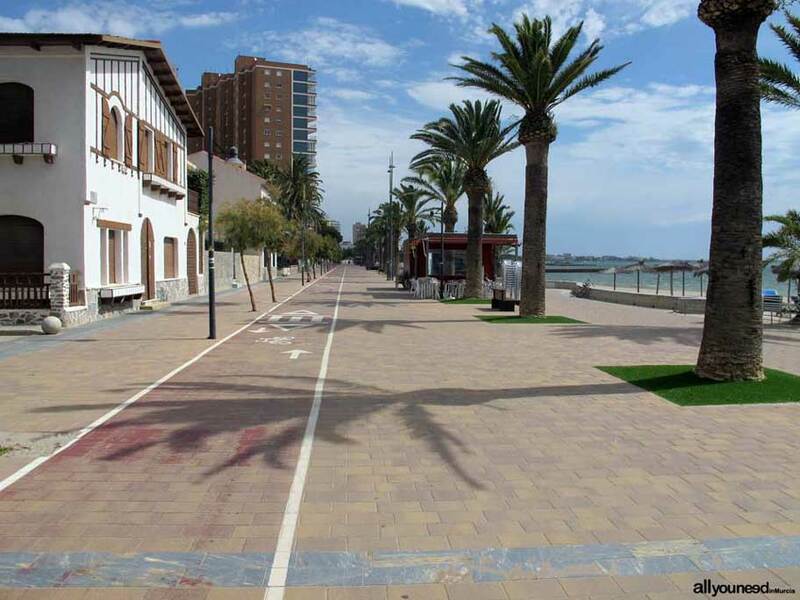 In a short period of time, Santiago de la Ribera turned into a summer destination for people in Murcia and its neighboring towns who built gorgeous villas by the sea. 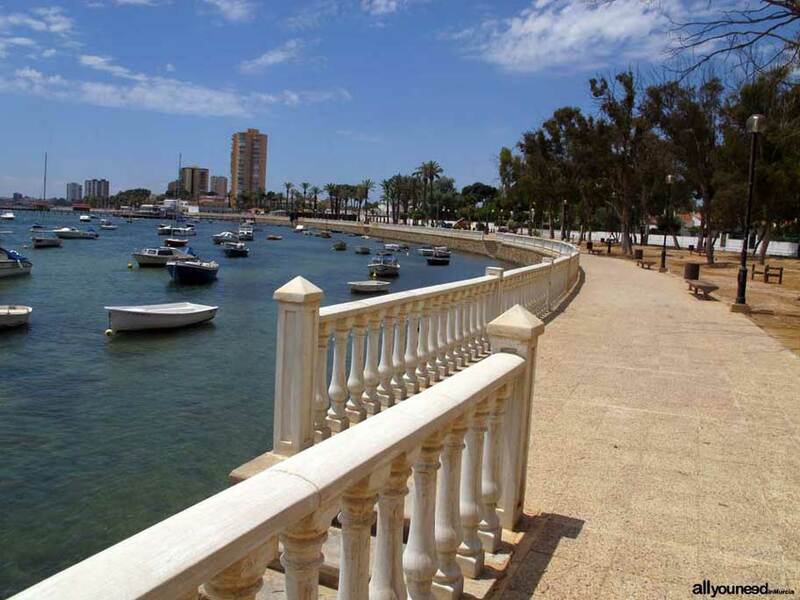 The town has four kilometers of coastline in high demand for those who like sea sports. 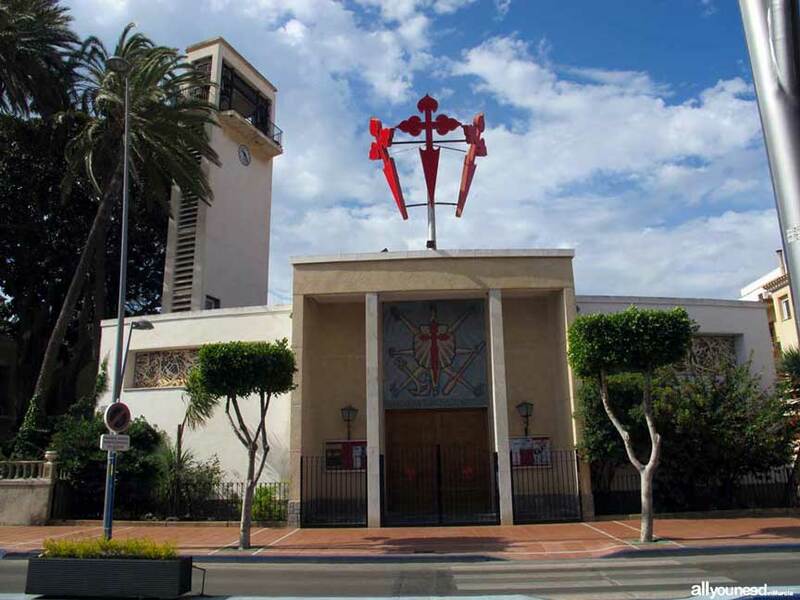 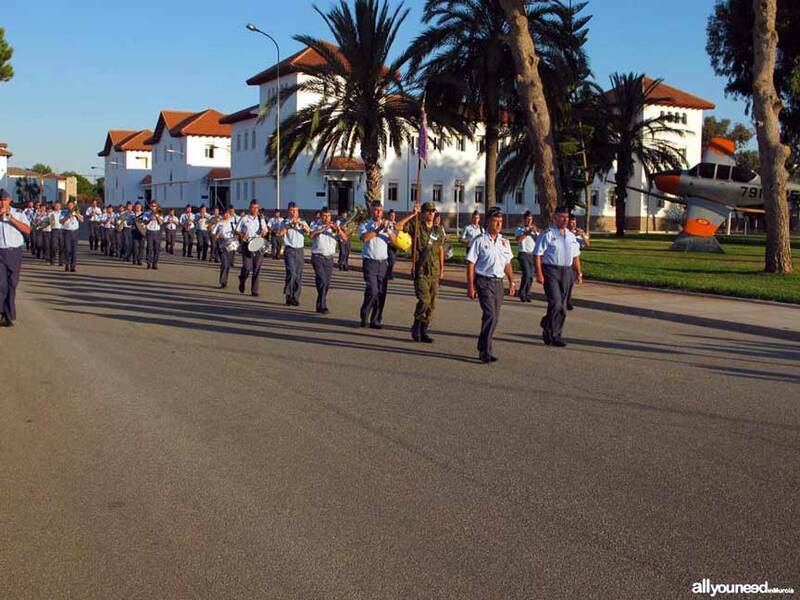 Santiago de la Ribera is oriented to the service sector and to the important airforce base of Academia General del Aire.